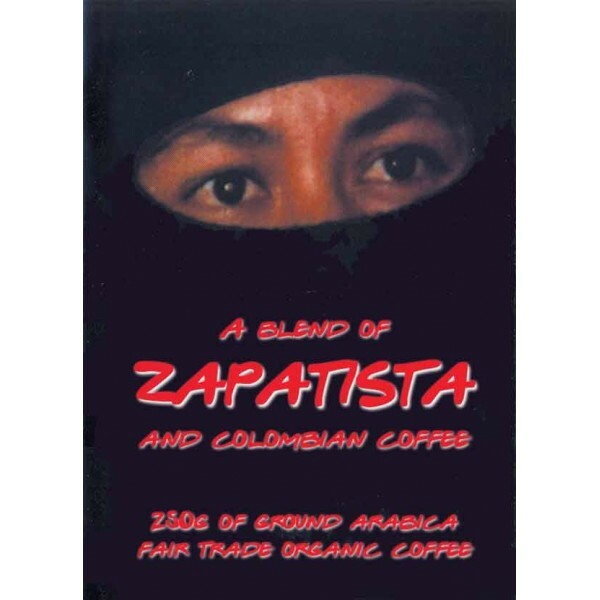 As of Summer 2015 the folks in hamburg that we get our coffee from have been unable to get enough beans from the Zapatista collectives of Chiapas Mexico. 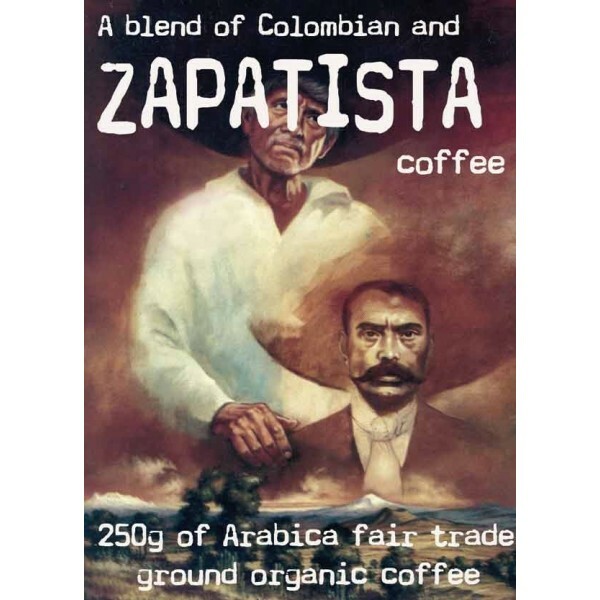 So this coffee is a blend of beans from the cooperative of Juan Tama in Colombia, the Mechiza collective in Mexico and the Zapatista Yachil co-op in Chiapas, Mexico. We hope you like this blend. 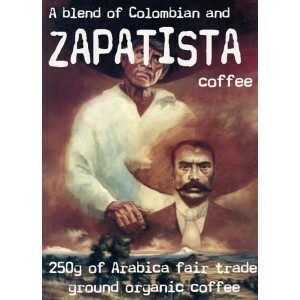 Be assured if and when we are able to get pure Zapatista coffe again we will do so. 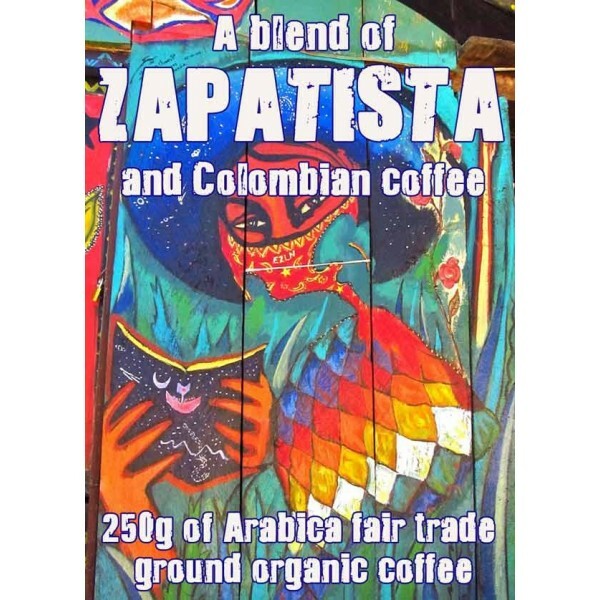 The DIY distribution of Zapatista coffee in the UK is for the time being going through Active Distribution who took over where the Cafe Rebelde (Wombles) left off. We have supported the EZLN (Zapatista) Indigenous struggle in Mexico ever since hearing about it on the BBC World Service on day one 1/1/1994! 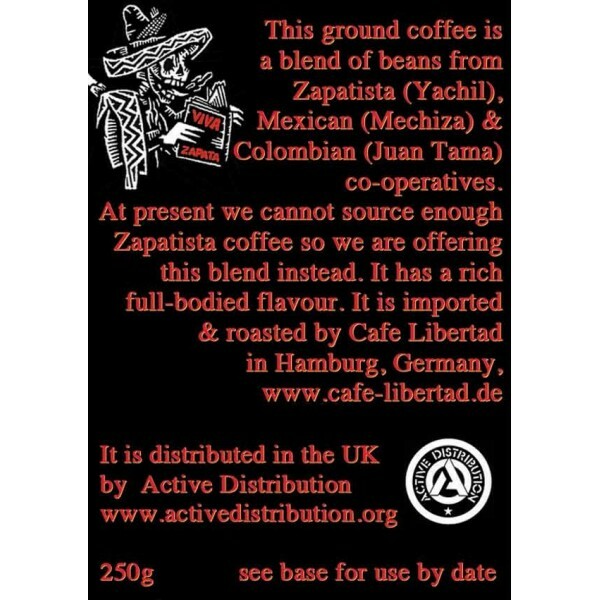 When a few years back, one of us visited Mexico, and heard Subcommandante Marcos of the EZLN speak of sending “our coffee to the Europe” we decided this is one way we could help.. We get the coffee via Cafe Libertad in Hamburg which is an anarchist workers Co-operative. Cafe Libertad workers visist Mexico regularly to keep in direct contact with the coffee producers, collectives and insurgents. 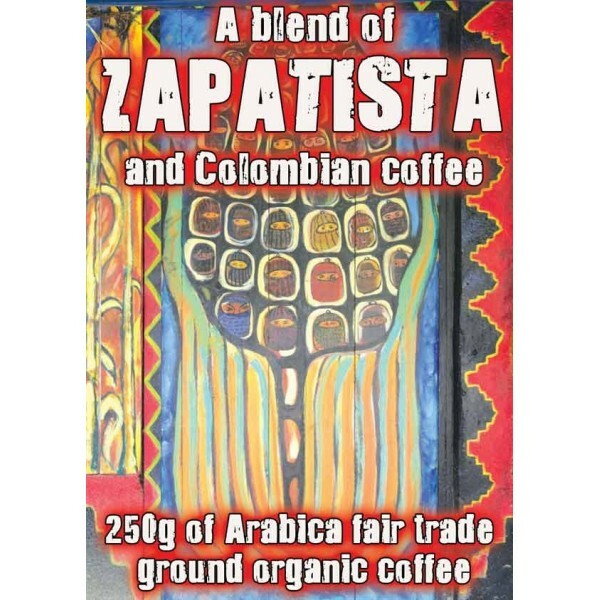 We have no doubts about the value this coffee plays in supporting the revolutionary struggle both in Mexico and worldwide. 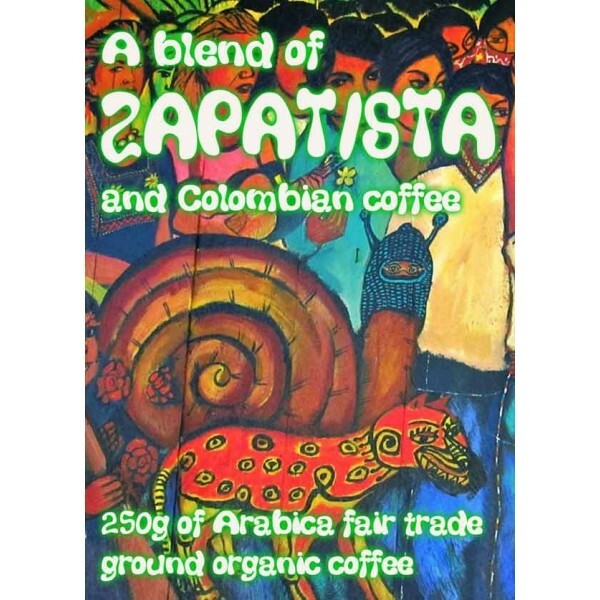 This coffee is strong, its organically grown (though not necessarily certified as such) and comes in 250g bags ready to use. Apologies for the price increases but we are at the mercies of Global Coffee Prices with this stuff according to our supplier! Please note the price of coffee often changes with the euro rate and the variable shipping costs. The Zapatistas are an inspiration to us all!